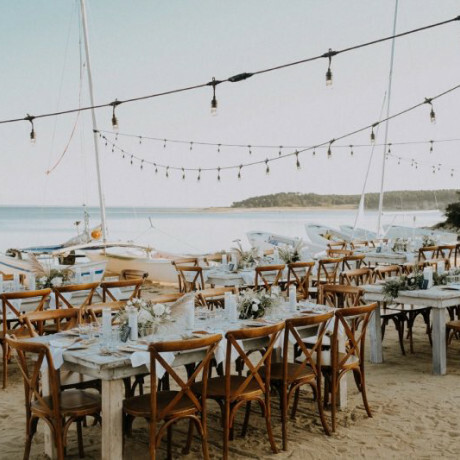 Looking far and wide for a wedding venue in NJ? 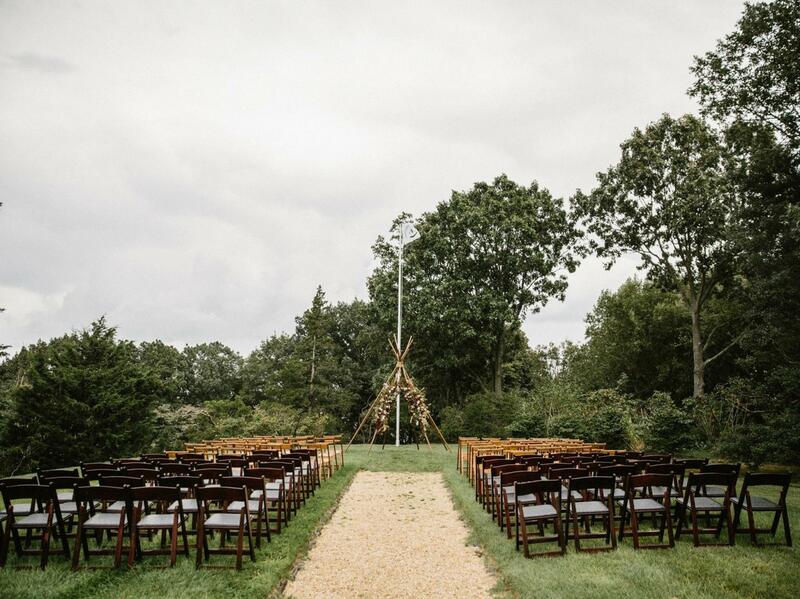 We've got some stunning venue options for you in the Garden State! 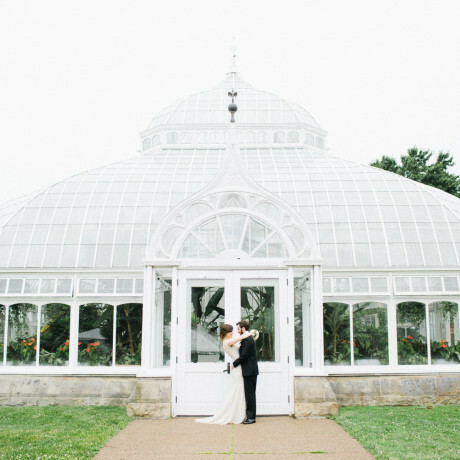 Everything from lush greenhouses and outdoor gardens to grand estates with ballrooms so beautiful it will make your heart beat faster. 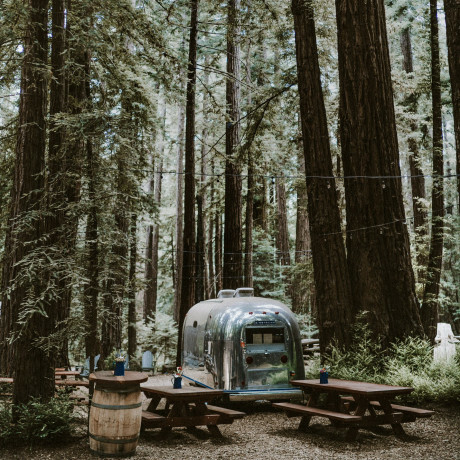 We've also got some unexpected options, (that you've come to expect from us) the likes of glamping, barns and waterfront wedding venues you won't want to miss! 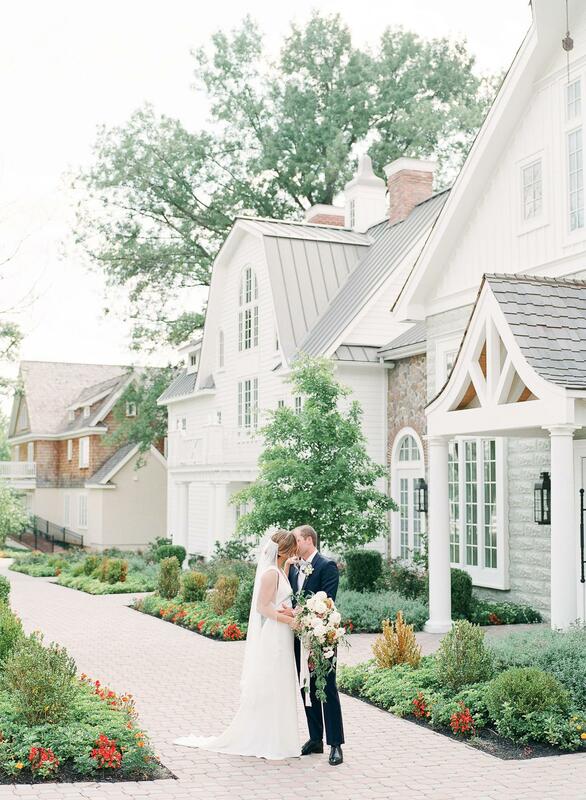 Read on for our picks for the best wedding venues in New Jersey. Surrounded by hundreds of acres of preserved farmland in a secluded region of Monmouth County New Jersey, The Ashford Estate is a well-hidden treasure for brides looking for country estate elegance and sophistication on their wedding day. The Ashford has been brilliantly designed on over 30 park-like acres of sculpted property, complete with sparkling fountains, waterfalls, a floating gazebo, stone ruins, garden arbors and sprawling views. 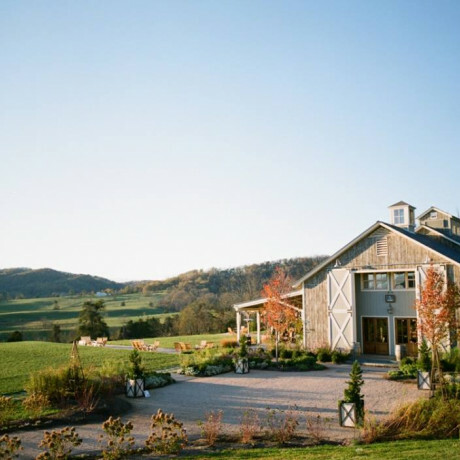 In addition to the natural beauty of its grounds, venue spaces range from a barn chapel, carriage house and the grand ballroom. Bonus: The Estate offers a monumental conservatory and a majestic solid oak library. Not to be overlooked are the onsite guest suites that are as elegant and posh as the finest hotels in the world. Set on 90 sprawling green acres with babbling brooks and beautiful trees, WoodsEdge is an overwhelmingly peaceful place that's easy to take over with up to 450 of your dancing friends and family. 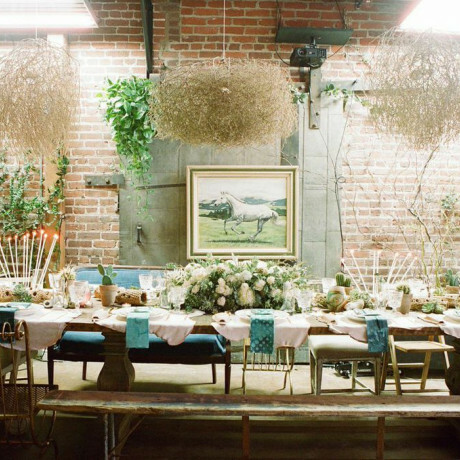 The barn here is nice and big too, so you can spread out with both dinner and dancing inside and enjoy big windows and exposed wood beams as part of your wedding décor. 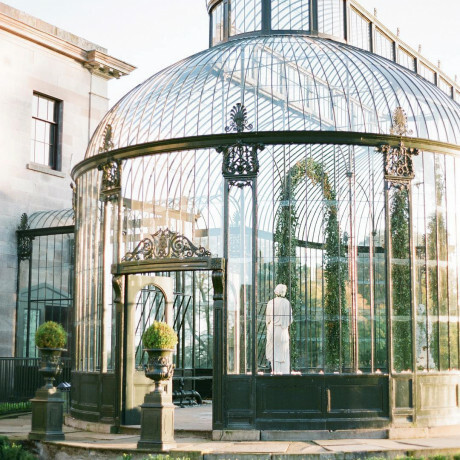 We'll call this one the most exclusive wedding venues in New Jersey! This mysterious, romantic location, described so vividly in James Fennimore Cooper's sea adventure, "The Water Witch," remains unknown to most New Jersey natives. The historic Water Witch Clubhouse, with its sweeping views of the Atlantic Ocean and New York harbor, is available for a limited number of private functions and is a favorite spot for weddings. Bonus: It's situated atop one of the highest points on the eastern seaboard, this venue combines turn-of-the-century charm with sweeping views of Sandy Hook, the Atlantic Ocean and the city skyline, all in a quiet and secluded location. Are you in search for a regal and elegant estate venue in New Jersey? Here it is! Set in the gentle hills of Whitehouse Station, New Jersey, The Ryland Inn is elegance defined. The 220 year old equestrian estate has been restored while keeping the property’s old-world charm. 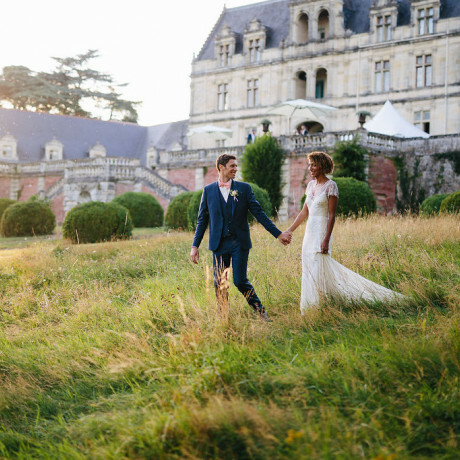 Host a timeless wedding on this traditional and unique historical heritage estate. 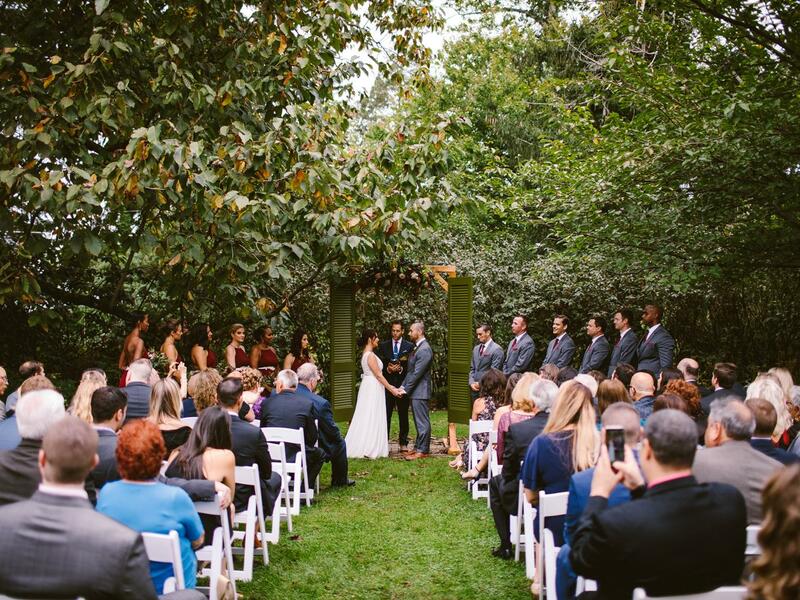 Willowwood Arboretum is set against the beautiful landscape of New Jersey’s luscious greens in Chester, NJ. Garden spaces can be rented for special parties, corporate events and wedding receptions or a combination of a ceremony and reception. Willowwood comes with 130 acres of rolling farm lands and 2,100 kinds of native and exotic plants. In addition to the formal gardens near the residence lies an undisturbed forest with historic collections of oak, maple, willow, magnolia, lilac, cherry, fir, pine and redwood trees! The Inn at Fernbrook Farms, is a unique & special wedding estate at the heart of a 230 acre preserved working farm in pastoral Chesterfield, New Jersey. Centrally located between Philadelphia and NYC, the manor house, built in the 1740’s, is appointed with antique furniture while the estate has 9 acres of extensive lawns and gardens as well as an outdoor hearth and a summer house, providing multiple venues for a picturesque wedding for up to 1,000 guests! Bonus: The farm has walking trails throughout 60 acres of forest, creeks, animal pens for petting and a historic barn. 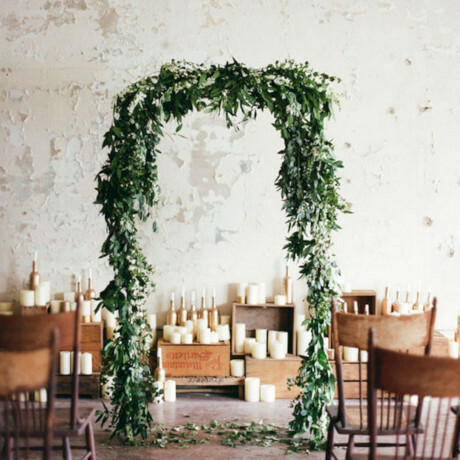 Looking for a historic New Jersey wedding venue? A mere minutes from downtown Cape May lies the darling Historic Cold Spring Village, an Early-American open-air living history museum. 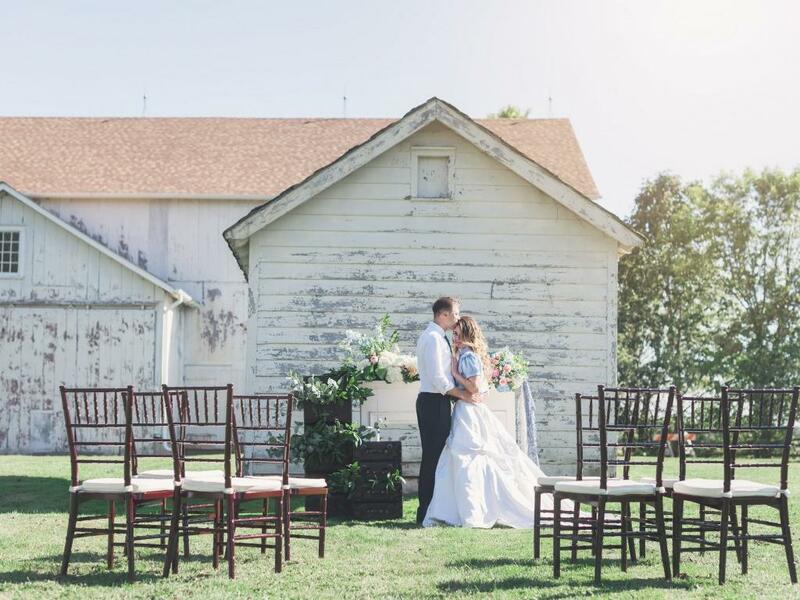 Step back in time to the 1800s while hosting your special day on this award-winning 30 acre-site, with several ceremony and receptions sites to accommodate up to 200 people. There is also photo-ops galore with the 26 restored historic buildings scattered about the property. 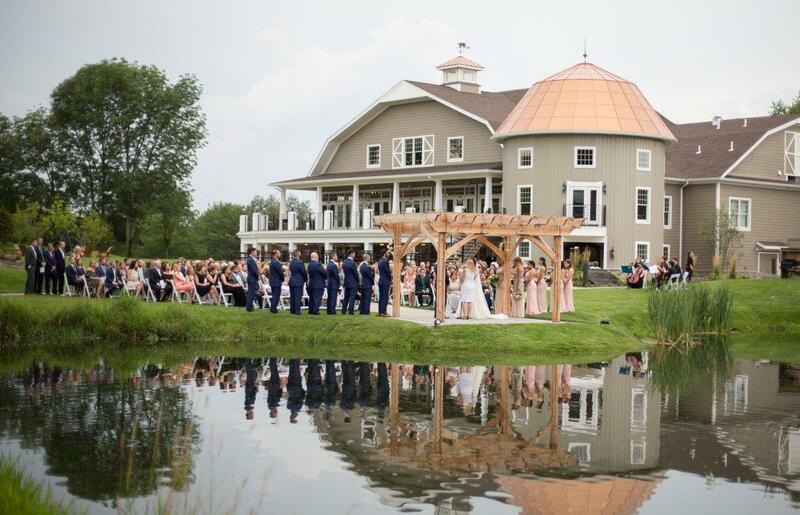 A beautiful working winery venue in Ringoes, NJ, this wedding venues hosts weddings all-year round! Ceremonies are simply stunning held on the lawn behind the 1858 Mansion with a view of the Home Vineyard. The first floor of the house is available as a hideaway for the bride and her wedding party prior to the ceremony. 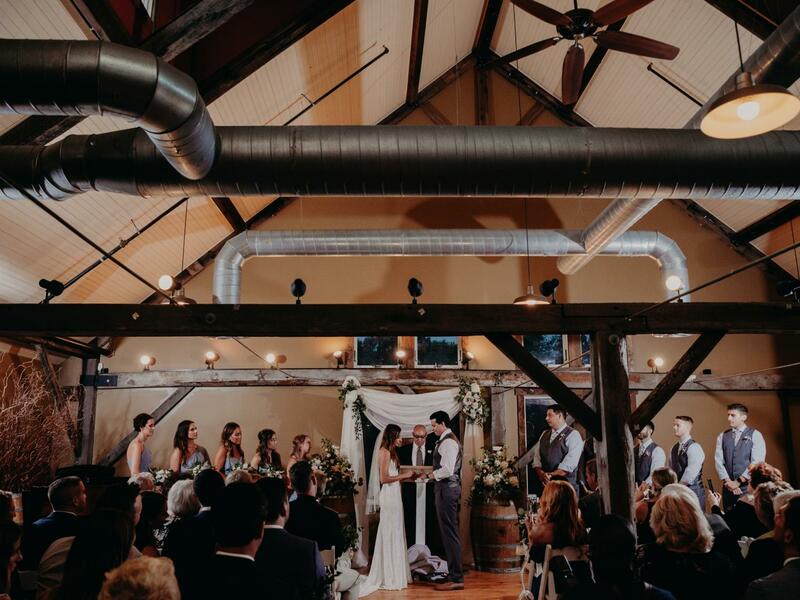 Host a wedding welcome at the 40-foot bar in the Tasting Room while the Winery Floor can be rented for an intimate formal sit down dinner. Larger weddings can be held on the new brick patio outside the Cave Room from May through October. The location offers a 3,200sqft high-peak tent complete with twinkle lights, chandeliers and palladium window siding. 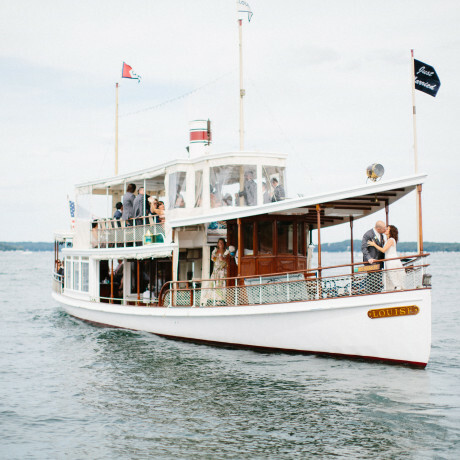 How does a private coastal island wedding with a ceremony in a quaint boathouse chapel sound? Bonnet Island Estate is a wonderful waterfront wedding venue in Manahawkin, New Jersey. 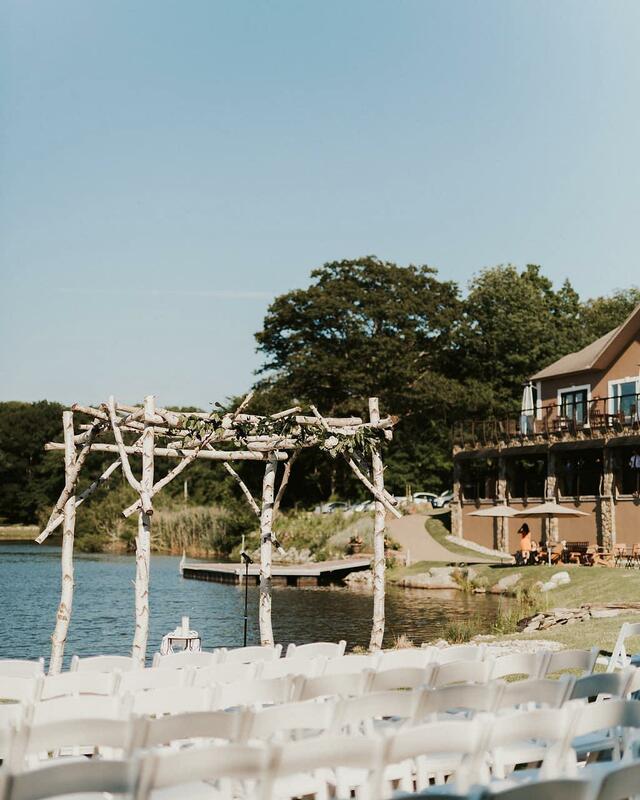 Not only is the boathouse chapel all kinds of magic for your ceremony but the majestic ballroom and private guest suites emulate sophistication and luxury. From gorgeous English garden landscaped grounds and panoramic bay views to the seriously cool ballroom. 250 guests can boogie down in a ballroom with high wood-framed ceilings made to resemble the inverted hull of a classic sailing ship. 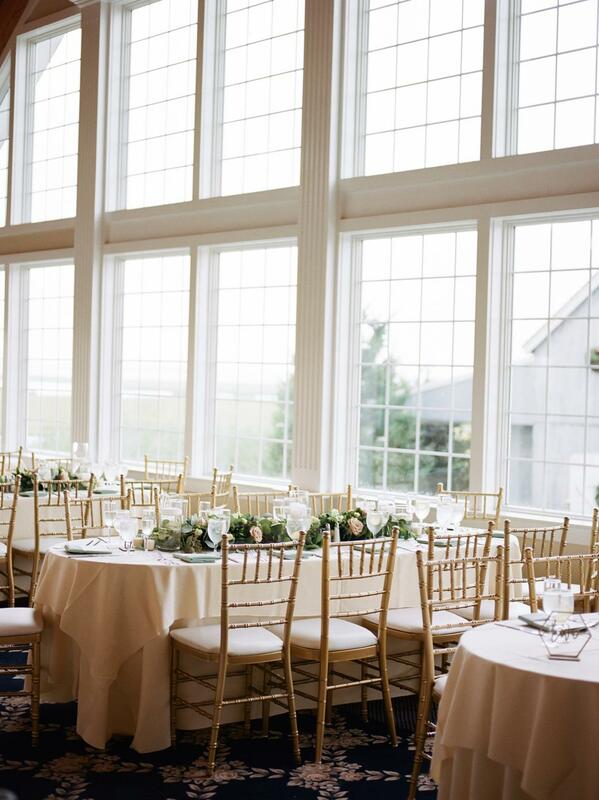 Floor to ceiling windows allow the beauty of the bay and stars to be the beautiful backdrop of your day, even indoors. 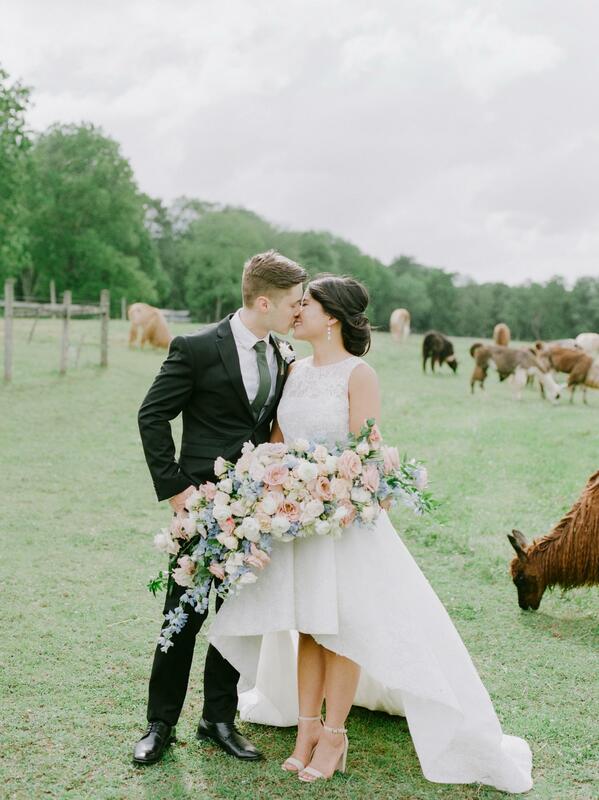 If a relaxed, rustic wedding is what you’re after, this 18th century farmhouse and barn venue in the Princeton Battlefield/Stony Brook Settlement Historic District should be right up your alley. Located just minutes from downtown Princeton, Updike Farmstead couldn’t feel further away from the every day hustle. Pop up a tent outside, or fully embrace the rustic charm of the beautifully aged barn. 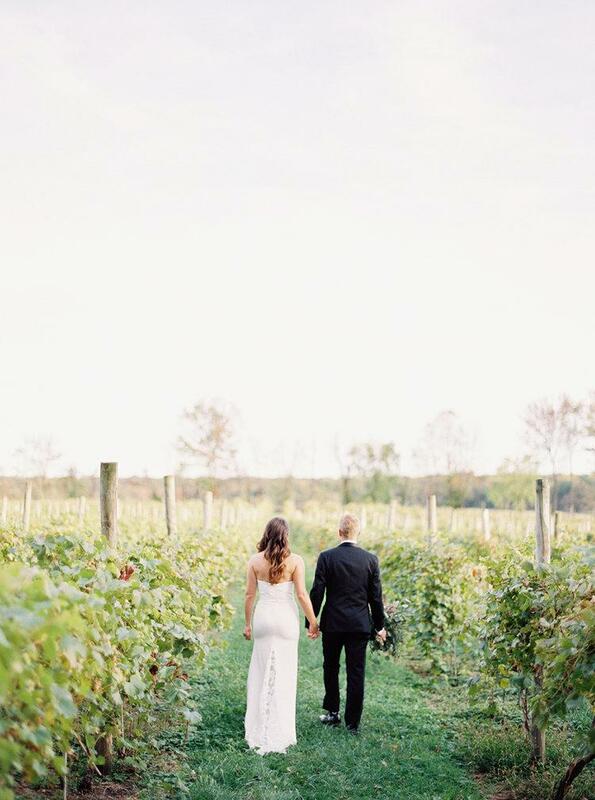 Laurita Winery, named for the two owner's mothers, Laura and Rita, is a sustainable winery wedding venue that makes use of responsible growing practices while maintaining a beautiful backdrop. The view from the winery and its gently graduating slopes of terraces, pergolas and wide lawns is one of 40 fully cultivated acres of neatly planted linear rows of vineyards and 200 acres of woodlands, meadows and pasture. Bonus: Sharing the property with the winery is the Inn at Laurita Winery, a restored and renovated farmhouse for your guests. 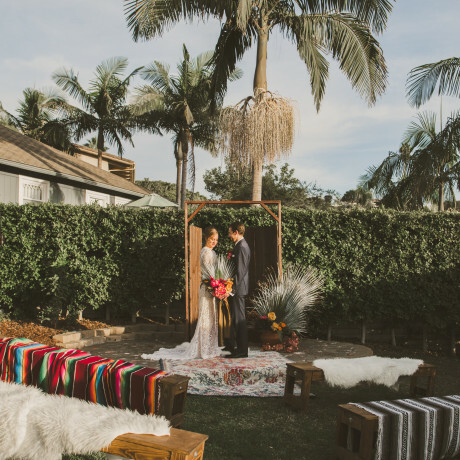 Are you a garden party type of couple? 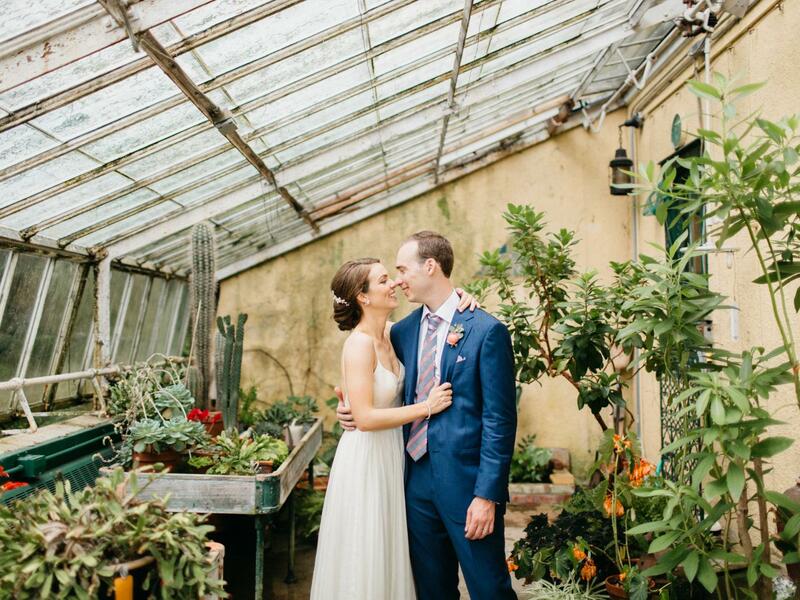 Crossed Key's Estate is an enchanting garden wedding venue set in Andover New Jersey. Have a wedding ceremony surrounded by twelve beautifully landscaped acres with pond and stream, a magnificent grove of tall oak and weeping beech trees. Stroll about the romantic English garden with over 1000 dahlias on the property for beautiful bridal party photos! 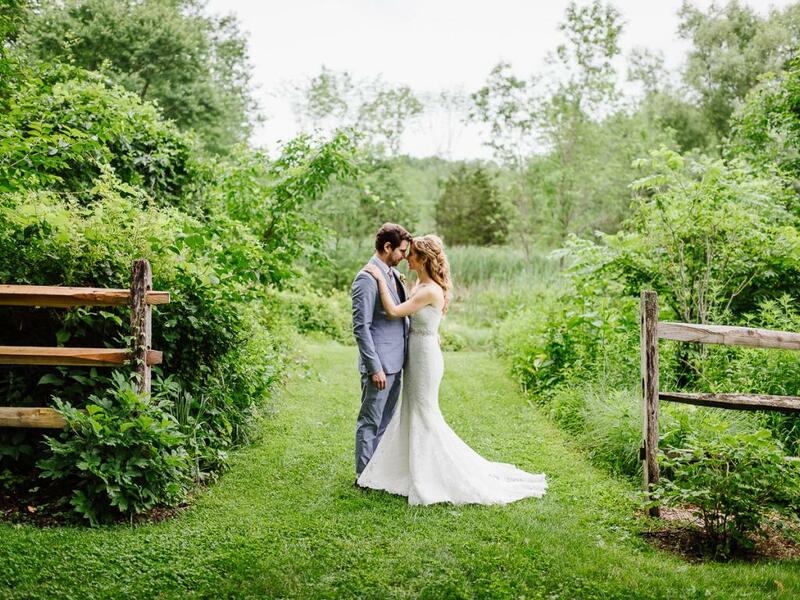 With a sophisticated country club feel, lots of lawn game opportunities and plenty of lush, green backdrops, Bear Brook Valley feels like it could be straight out of a movie wedding scene. Located in Sussex County, this spot can be totally your own for the day and has ample indoor and outdoor space for as many as 400 of your nearest and dearest. 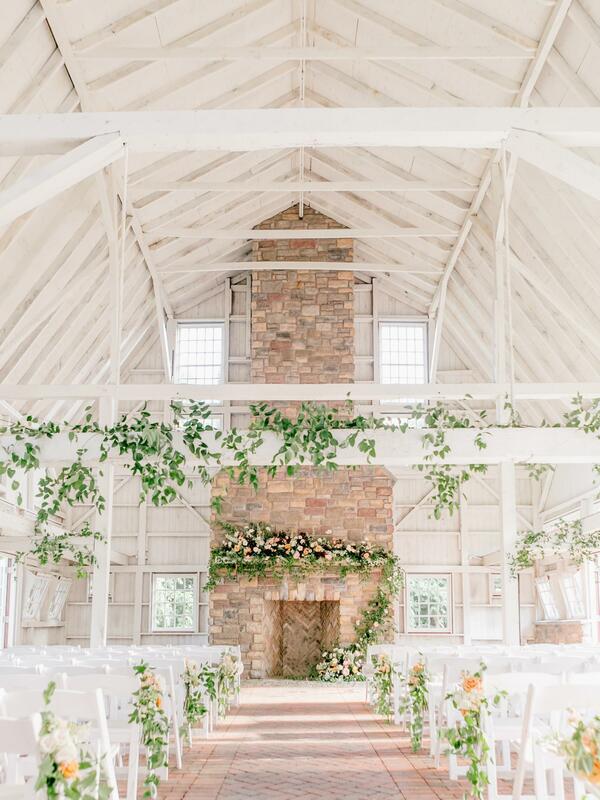 The Stone House at Stirling Ridge, nestled in the Watchung Mountains is a rustic and sophisticated wedding venue, boasting two large event spaces, and three private dining areas. Stone House’s Executive Chef Jerry Villa has brought the farm to table concept to New Jersey by choosing the freshest ingredients daily from his garden on Stone House’s property. Choose from venue spaces like the Grand Ballroom with chandeliers and high ceilings for 500 to the Gallery - a sophisticated space with brick walls and breathtaking views of the surrounding mountains. Bonus: Winter weddings have a special place at Stone House at Sterling Ridge... and a special rate! 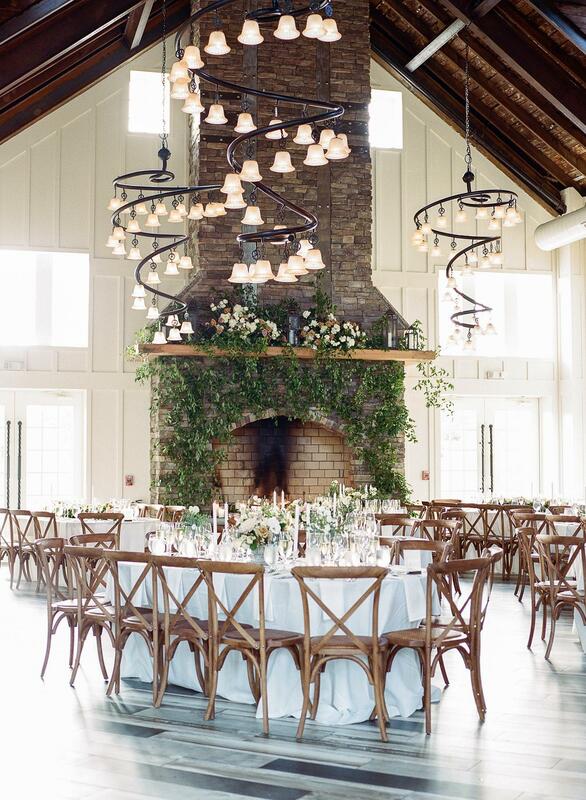 Rustic meets modern at this breathtaking lakefront wedding venue in New Jersey. Nestled in the Sparta Mountains, this spectacular spot consists of a eleven-acres of private property with lake & waterfall views, two islands, a natural birch tree archway (perfect for exchanging vows), and a stone fire pit. The 14,000 sq. ft. building itself features open and covered decks, separate cocktail and lounge rooms, and of course a grand ballroom complete with hardwood floors, remarkable lighting, and a spiral staircase leading up to a bridal suite. 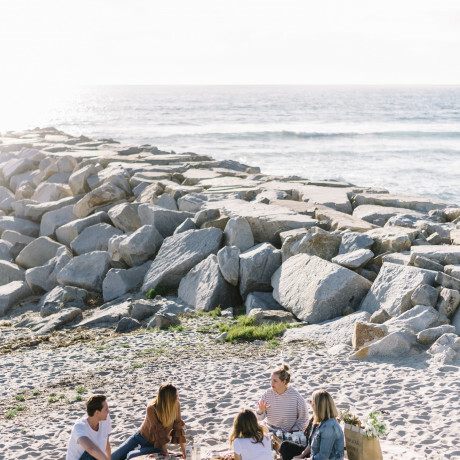 Bonus: During the warmer seasons, guests can enjoy the lake views a little closer out on our grounds with access to our outdoor dining tables, adirondacks chairs and swings. 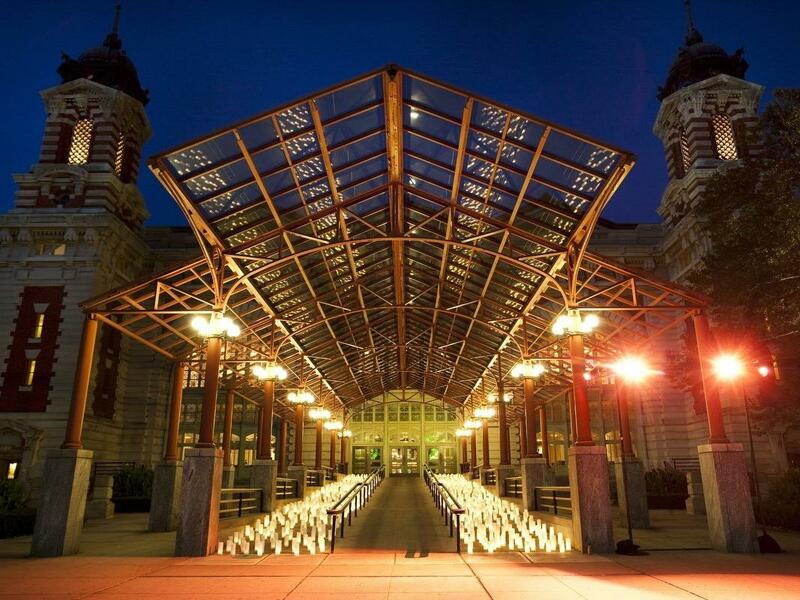 You guys, did you know you can get married at this iconic landmark? Here’s how it works. Your guests hop aboard an 8-minute ferry ride from Battery Park or Liberty State Park and pass the Statue of Liberty just before being greeted with a glass of bubbly on Ellis Island. 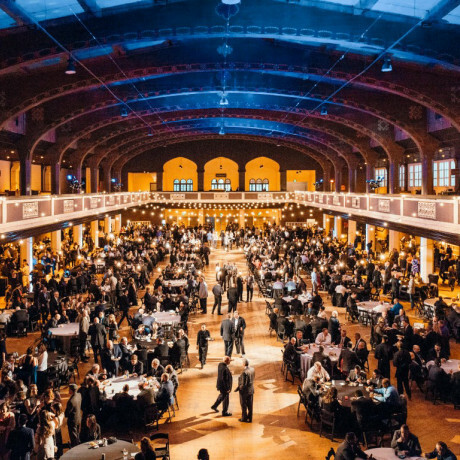 Next, you'll exchange vows with your love (and have the Manhattan skyline as your backdrop) just before heading into the towering halls of the historic museum to host dinner, dancing and the rest of the best night ever.